We all know the benefits of CDB oil for humans, but did you know man’sbest friend can derive the very same benefits? That’s right! Your dogcan live a healthier life reaping the benefits of phytonutrients, thatzen-like calm, and even lubricated joints. That last is really importantfor old Mr. furry face. Many dogs, even little ones, tend to have hipand joint problems as they age. You want your best buddy to live a longhealthy life and CW Paws can help. Just add to your pet’s food or droponto their tongue two times a day. Charlotte’s Web Paws by the Stanley Brother’s ismade from the purest hemp extract, right from the farm. So give yourdoggy some extra love, hemp oil style. He’ll be your best buddyfurever and ever! 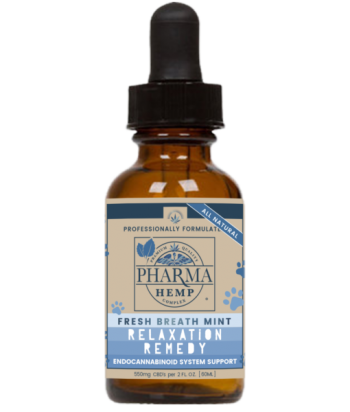 This hemp extract oil can be given orally or added to your pet’s favorite food. 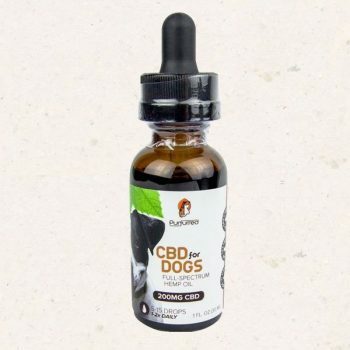 Contains 16.5mg of CBD per mL. Approx.